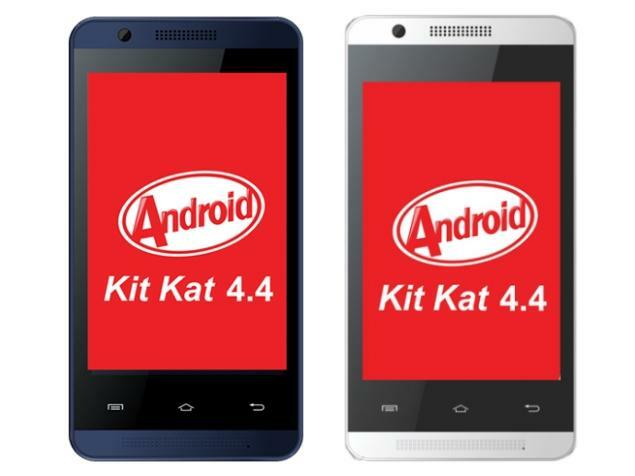 Are you looking for a budget Smartphone that comes with latest version of Android (KitKat) OS? Then this list useful for you. This list shows Top 6 Budget Smartphone with Android KitKat OS under Rs.10,000/-. Please Share It with your Friends! Celkon Campus A35K is the most cheapest Smartphone in India with Android KitKat OS, 3.5-inch 320 x 480 display powered by 1 GHz processor alongside 256 MB RAM and 3.2 MP rear camera. 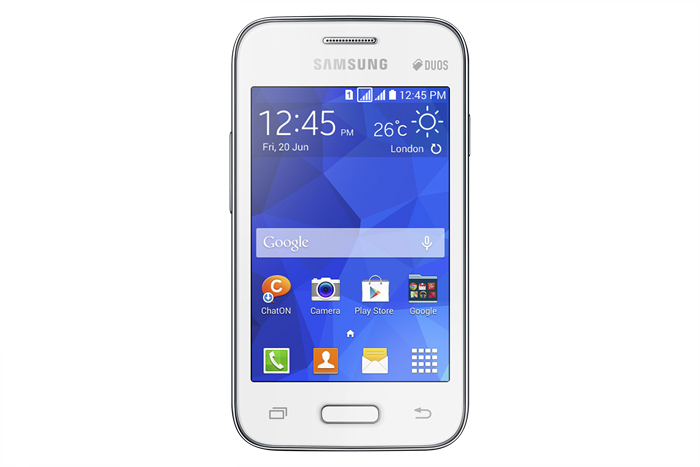 Samsung Galaxy Young 2 with Android v4.4.2 KitKat OS, 3.5 inch 320 x 480 pixel display powered by 1 GHz Single Core processor alongside 512 MB RAM and 3 megapixel rear camera. 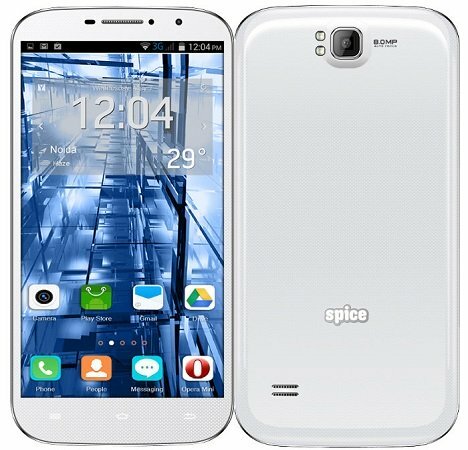 Spice Stellar Mi-600 with Android v4.4 KitKat OS, 6 inch 540 x 960 pixel display powered by 1.3 GHz Quad Core processor alongside 1 GB RAM and 8 megapixel primary camera. 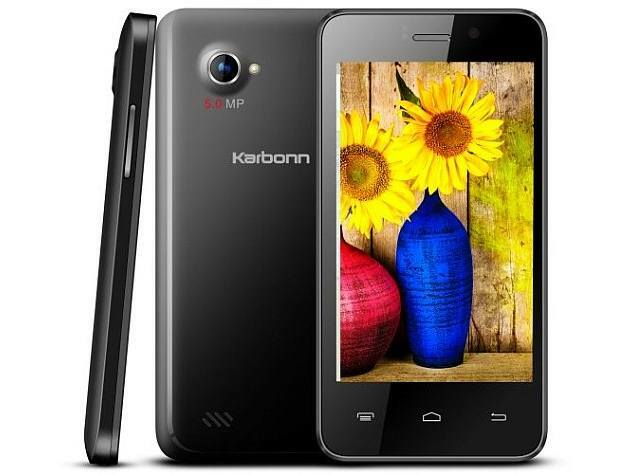 Karbonn Titanium S99 with Android v4.4 KitKat OS, 4 inch 480 x 800 pixel display powered by 1.3 GHz Quad Core processor alongside 512 MB RAM and 5 megapixel primary camera. 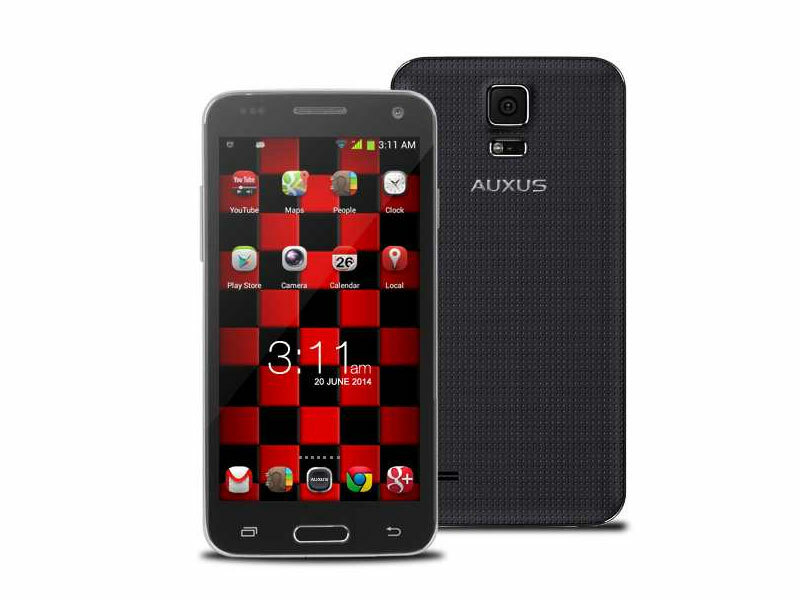 iBerry Auxus Linea L1 with Android 4.4.2 KitKat OS, 4.5 inch 480 x 854 pixel display powered by 1.3 GHz Quad Core processor alongside 1 GB RAM and 5 megapixel rear camera. 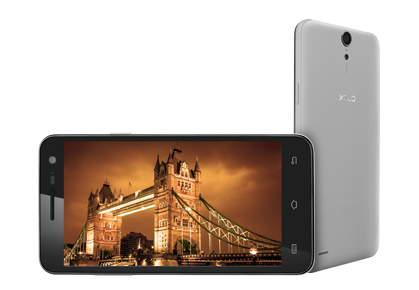 Xolo Q1011 with Android v4.4.2 KitKat OS, 5 inch 720 x 1280 pixel display powered by 1.3 GHz Quad Core processor alongside 1 GB RAM and 8 megapixel primary camera.